Former Virgin Australia chief customer officer, Mark Hassell, has become the latest high-profile brand marketing and customer executive to join a big consultancy, taking up a post with KPMG. Hassall joins KPMG’s Customer, Brand and Marketing Advisory business this week as a partner, bringing its total local headcount to 59 employees including eight partners. The practice was officially launched by KPMG in June after its acquisition of Australian market research firm, Acuity Research and Insights and is focused on customer experience strategy and design, customer journey mapping, sales and channel transformation, marketing, product and service transformation and customer insights. Hassell was the chief customer officer at Virgin Australia for five years, sitting on the group management and executive committees. He left the airline last September following a reshuffle of executive ranks that saw the role removed. Hassell played a key role in transforming the Virgin Blue airline into a full services player, creating and leading its customer, brand and marketing strategy. Those responsibilities are now under the remit of Inese Kingsmill, who joined Virgin last November. He has more than 20 years’ experience in customer and brand leadership, having previously worked for British Airways and Qantas, and started his career as a flight attendant before moving up the ranks. Howes said KPMG is ambitious to grow its customer practice in the face to growing desire but ongoing challenges organisations have in becoming more customer-led. 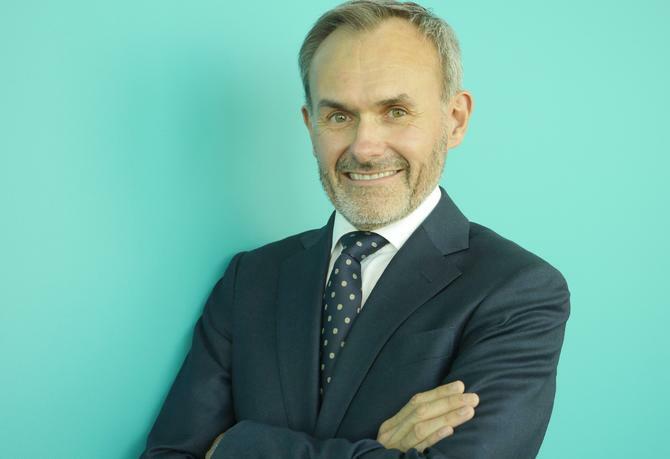 Commenting on his appointment, Hassell said a customer-centric culture not only has to be driven from the top, it also requires organisations to give customers an effective voice at the executive table. Other marketing leaders who have jumped ship and joined the consultancy ranks include former GM of marketing at Metlife, Paul Bennett, who joined Capgemini to head up its customer and digital enablement practice; and former Network Ten chief brand officer, Matt McGrath, who has joined Deloitte as CMO.